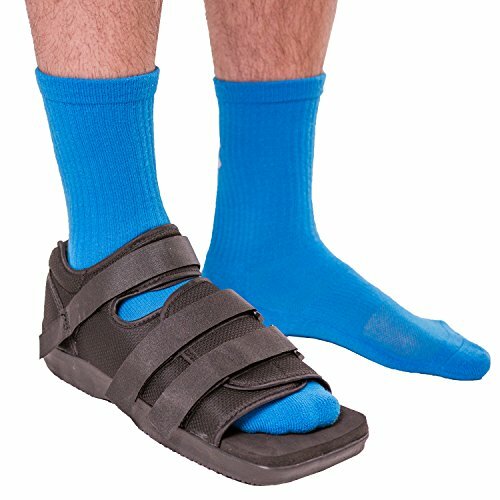 This men’s post-op shoe helps to support and protect the foot and toes after various injuries and surgeries. This includes injuries and conditions such as lisfranc fractures, stress fractures, bunions, heel fractures, hammertoes, plantar fasciitis, and morton’s neuroma. 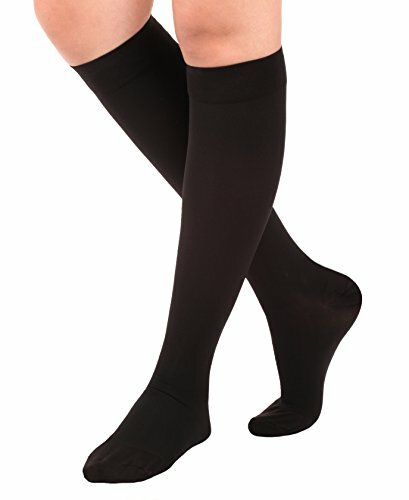 The square toe design is ideal for postoperative use because of the extra protection and it also prevents the toes from rubbing against the brace or some other surface. 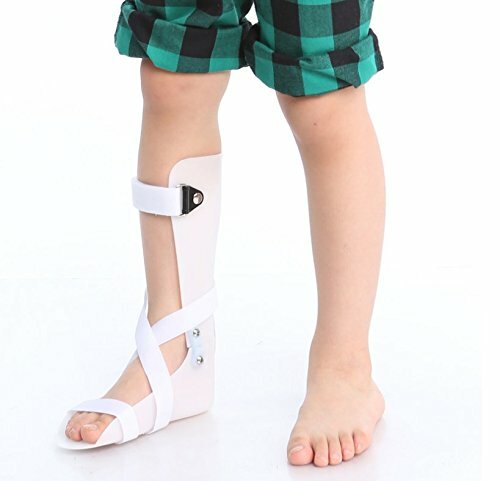 The rear area of this broken foot shoe for men also gives one biomechanical rearfoot control that is essential to having control of other areas of the foot. Another great feature of the post-op shoe is the padded heel area that makes sure slippage does not occur and provides the foot with maximum comfort. This flat bottom shoe also has a thick, rigid sole that helps to further stabilize the foot. If needed, the insole can be removed for instances where the use a pressure-relieving insoles or arch support is needed. The rocker bottom of the shoe makes it easy to walk in. It also has traction grooves on the bottom that prevent one from slipping when wearing the broken foot shoe. The Velcro closures of this male post operative shoe make applying and adjusting the shoe quick and easy. The multi-strap system allows for further customization while allowing one to adjust the compression applied to the foot as needed. One can simply open up the straps, insert the foot and then easily secure the three Velcro straps as well as their underlying layer of protective material. This knitted material is breathable and helps to shield each strap from the skin. There is also a layer of the shoe that is lined with a springy, soft material that is comfortable against the skin. Sizes are measured by U.S. shoe size and available in men’s, women’s, and kid’s. The men’s version is a bit wider than the women’s version. BEFORE YOU BUY: Please view our sizing chart (the 2nd image above). The male and female post-op shoes fit US men’s, women’s, and certain big kid’s shoe sizes. Can be worn on your right or left foot. 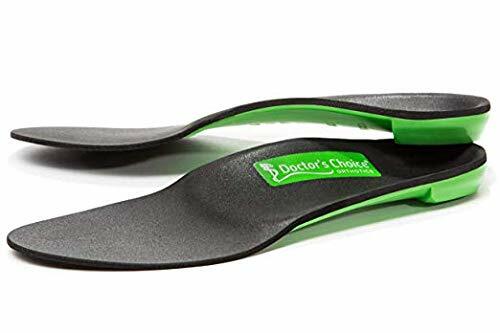 ROCKER SOLE & NON-SKID TREAD: Non-slip traction on the rubber sole provides extra stability after surgeries for broken toes, bunions, hammer toes, Plantar fasciitis, etc. The rigid rocker bottom supports the arch and relieves pain and pressure on the forefoot and heel for a more natural step. 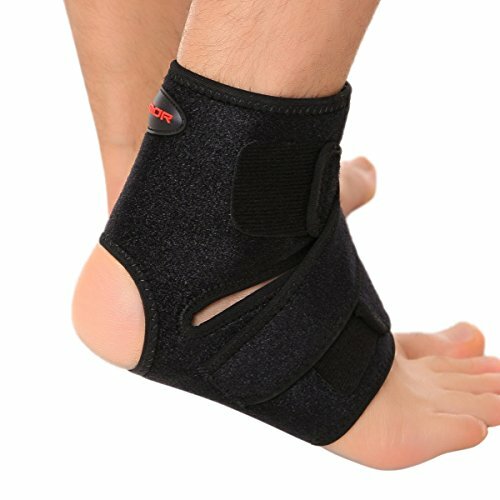 INNOVATIVE STRAPPING & SQUARE-TOE DESIGN: Providing a safe and secure fit, three adjustable medical-grade fastener straps easily accommodate bandaging and swelling. A square toe box acts as a bumper to protect the toes. 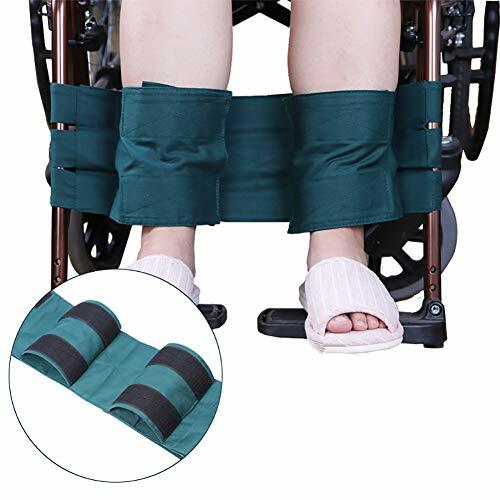 COMFORTABLE IMMOBILIZATION: Semi-open style and airflow-friendly material provides enhanced breathability for all-day comfort during rehabilitation. 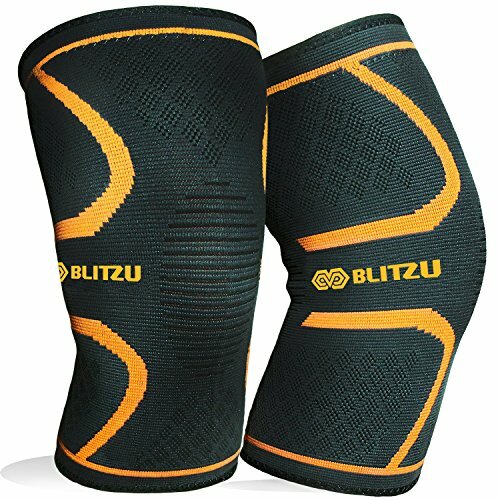 The lightweight, orthopedic foam insole provides cushioning and shock absorption for a quick recovery. 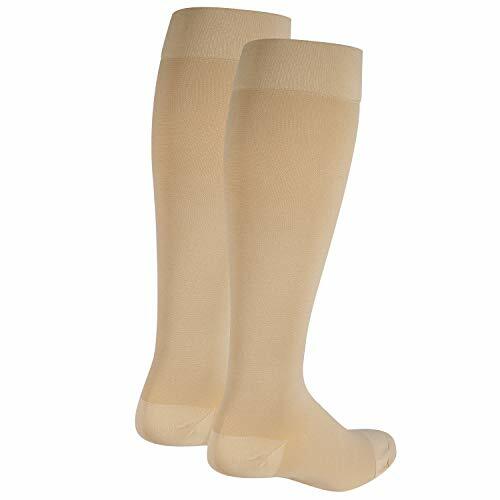 POST SURGICAL PROTECTION: Keeping dressings, bandages, and casts dry and clean, this post op shoe provides excellent support and protection after an injury or surgery on the toe, foot, ankle or leg.